The Great River Road National Scenic Byway follows the course of the Mississippi River for 3,000 miles from northern Minnesota to the Gulf of Mexico. The scenic route passes through 10 states and hundreds of river towns. 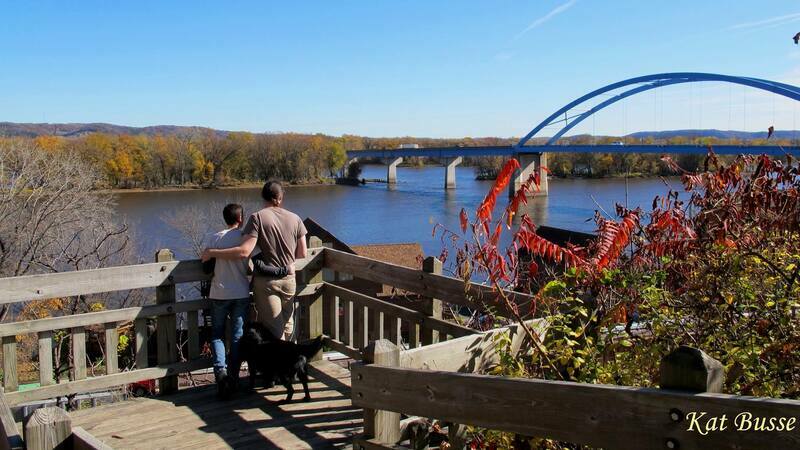 The Great River Road is arguably the longest and most important scenic byway in America. If you come to River Bluffs Scenic Byway for the views, you won’t be disappointed. This byway plays hide and seek with three rivers, crossing them at times, providing distant views of the river valleys at others and culminating with a mesmerizing three-state view of the Mississippi River from Pikes Peak State Park near McGregor. 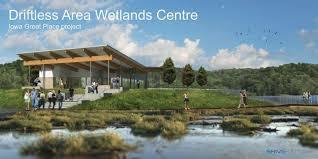 The region is dotted with parks, caves, nature centers, fishing hotspots, campgrounds, trails and water access points. You’ll pass through 13 towns on your journey through what is sometimes called Iowa’s “Little Switzerland.” Travel the River Bluffs Scenic Byway and discover a road of majestic features, outdoor exploration and small town charm. Historical amusing landmark donning a formal black top hat. 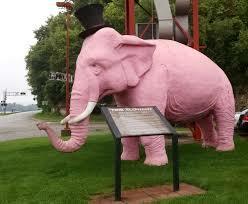 You know you’ve arrived in Marquette when you have seen enormous pink elephant in formal attire! 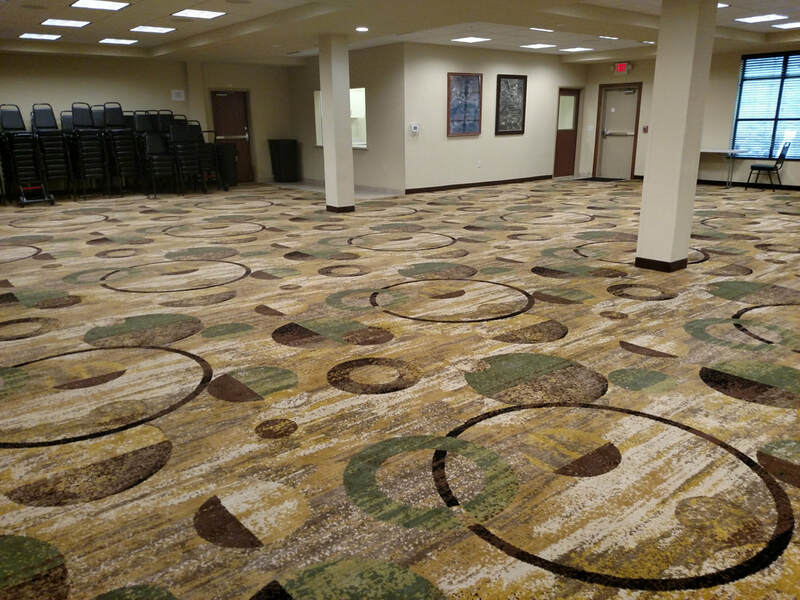 Includes full kitchen facilities, dance floor, AV equipment with large screen and projector, and handicapped accessible bathrooms. Located in Cobblestone Hotel convenient for overnight stay.